RAW picture data surely becomes very important option for DSLR users including for Sony DSLR users. With Image Data Converter, users will be able to display the RAW data. It is not the only thing they can do because the brightness as well as the color of the photos can also be adjusted. Adjustment for output development can be done in TIFF or JPEG format. The latest version comes with improved stability, image quality, and performance. Improvement can also be found from the operability for certain functions including correction of inclination and cropping. Image Data Converter Ver.5.1.00 can be installed on Windows PC or Mac computer but of course the computer should be compatible for this program. This program can be installed on the computer which is supported with Windows 7 Sp1, Windows 8.1, or Windows 10 as minimum requirement. They must not forget that the display requirement will be specific for this program. It must be at least 1,024 x 768 pixels. For Mac computer, this program can work well at least on the computer with OS X v10.10 – 10.11 or Mac OS 10.12 – 10.13. The same display requirement will also be expected from Mac computer for running this program. If people want to get further experience with their Sony DSLR camera which is supported by Image Data Converter Ver.5.1.00, they only need to click the download link below and the download process will be started immediately. After downloading the Image Data Converter file, the next thing which must be done is installing it. The file can be found in the download folder. They only need to double click the icon of downloaded file which can be found on the desktop. The installation will be started if they double click the pkg file in the folder which has been opened. Successful installation will be found by following instruction appears on the screen. 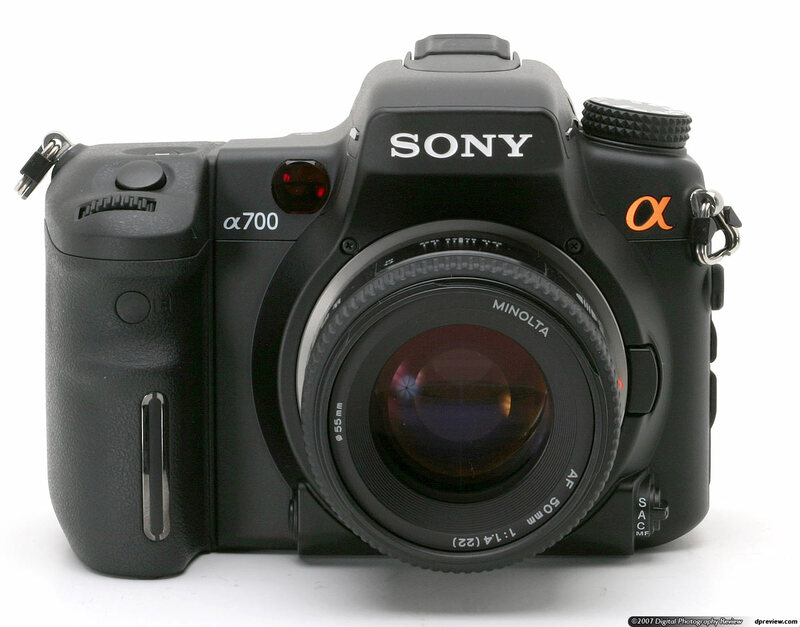 0 Response to "Sony DSLR-A700 Image Data Converter Ver.5.1.00 Software Download"